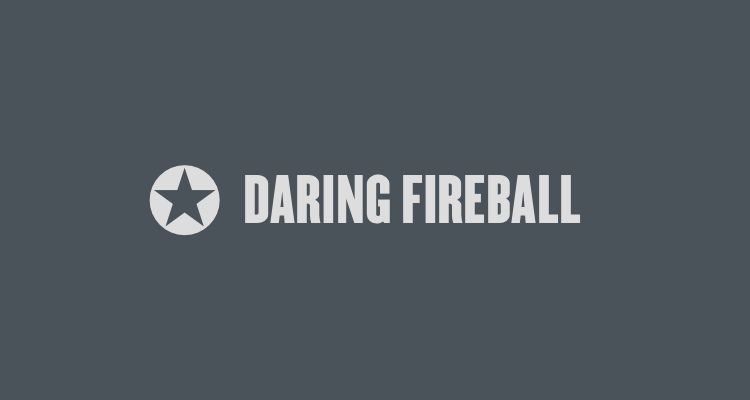 A lot of people have asked me whether sponsorship and advertising on John Gruber’s Daring Fireball actually works. What they are asking, more specifically, is whether it’s really worth the investment, because advertising is not cheap on DF. Also a fan of Daring Fireball, John bucked up the cash to sponsor the blog for a week. 2 The results have come in and he seems to be pleased. This is a rather candid post I didn’t expect to read. I’m glad he found success in the campaign. Now, am I in a position to provide a business access to a network of readers (and potential consumers) with my blog? No. Not yet. I’m just getting this ball rolling, but I did code this site with sponsorships in mind. When the time and audience comes, I just have to turn on the switch. I’m glad to see these numbers. Two products I use mutually benefiting each other is good for me, the consumer. Desk’s 2014 sales means I’ll see updates to the software I gladly paid $30 for.